Do you remember Joel ‘Joby’ Haynes? 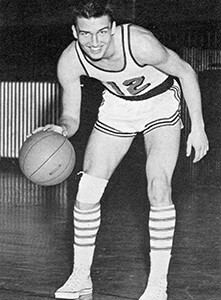 Joel ‘Joby’ Haynes graduated in 1960 and was inducted into the Hall of Fame in 2012. Joby Haynes was named 1st Team All-City and Honorary Team Captain (equivalent to Player of the Year) in 1959 and 1960 while playing basketball at Withrow. He averaged 22.9 and 25.9 points a game those years and was also ranked first in Hamilton County those two years. 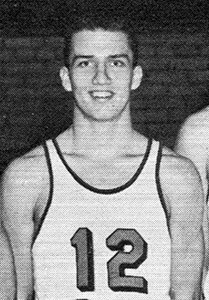 At the time of graduation in 1960, with 1,265 points, Joby set the career records for Withrow and the City of Cincinnati. 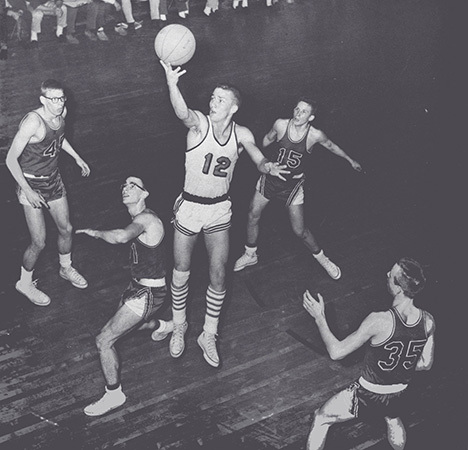 His 65 points against Walnut Hills in February, 1960 eclipsed the old City record of 56 points set in 1952. He was ranked #58 in the Cincinnati Enquirer Top 100 All-Time High School Basketball Players. In 2011, Joby was inducted into the Cincinnati Public Schools Athletic Hall of Fame.